Every aspect of this property is desirable and attainable for the right buyer. 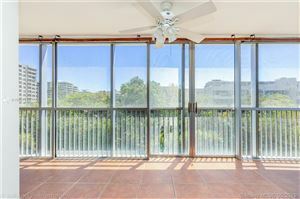 Island Breakers is a one-of-a-kind mid-rise condo in Key Biscayne. Its glass-enclosed balconies, on-site party room, and ideal setting right at the island’s entryway are amenities you’ll enjoy in more ways than one. 150 Ocean Lane Drive is an address that few possess. It’s a place of exclusive, tranquil living with conveniences never too far away. If you appreciate the lifestyle Island Breakers affords, explore its condos for sale below.